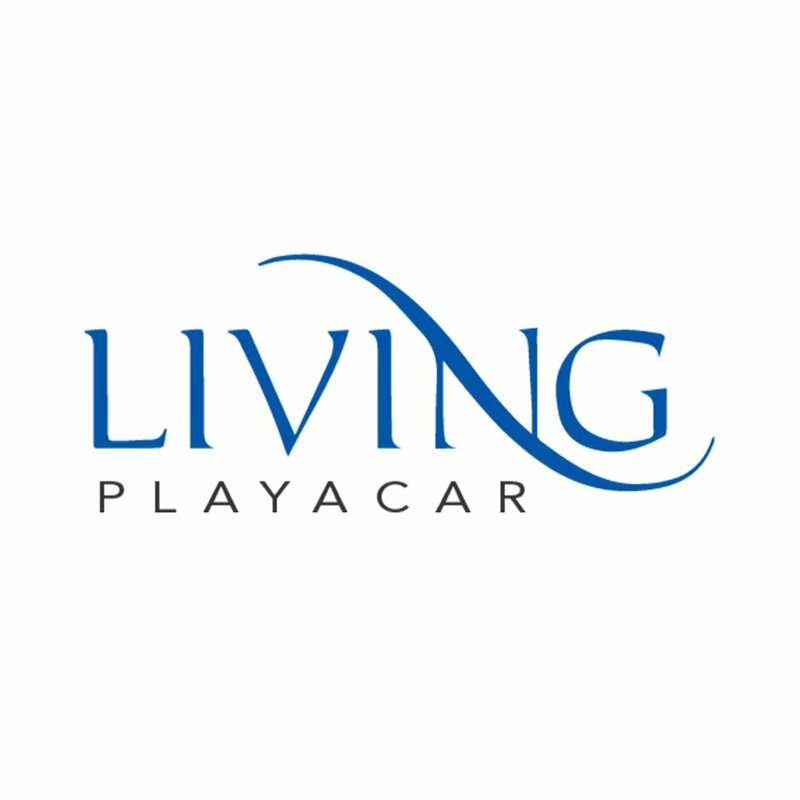 Living Playacar Real Estate is a real estate company in Playa del Carmen, Mexico. The managers came to us pre-launch looking for real estate marketing consulting, graphic design, and web design. We designed a corporate image package including an elegant logo with a Caribbean touch that follows the color and style of their parent company’s logo. Regarding their real estate promotion needs, we developed a mobile-first optimized website with dynamic filters and rich data which automatically assigns prospects to their best available real estate agent. Living Playacar Real Estate now generates leads regularly, and provides customer information that allows us to create remarketing strategies and increase customer fidelity.